An adventure story, set in the mid to late 1800's in the nothern Territories of America. The main character John White sets off to explore the wilderness regions of north western America. 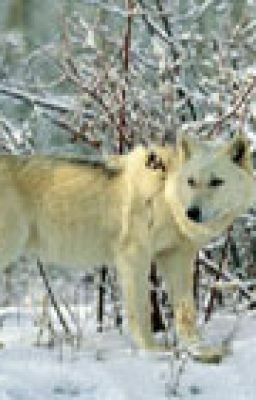 His companion is a white wolf called Snowy and the two soon become legendary figures in the wild untamed parts of the country.A tale of courage and daring and great tragedy but above all a story about the great untamed wilderness regions of the Americas.